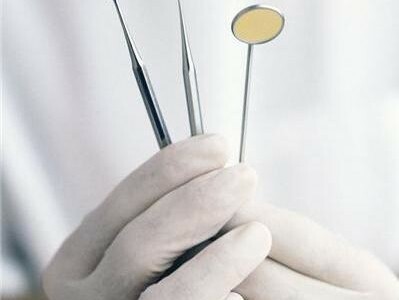 A new report from the British Dental Association (BDA) has found dentists in the UK are concerned their ability to provide acceptable standards of care to patients is being compromised. 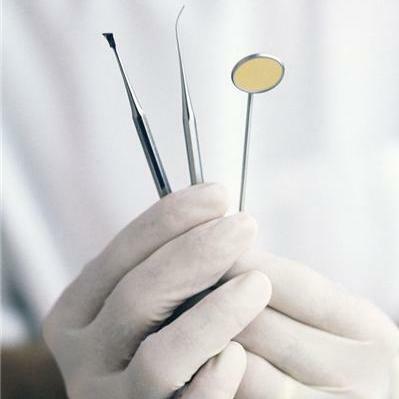 More than half of all Salaried Primary Dental Care Service (SPDCS) dentists responding to a BDA poll indicated that they believe standards could drop as a result, while nearly three-quarters of those taking part said their service was understaffed. Many of the dentists involved in the research pointed to an inability or unwillingness within their service to fill vacant positions as a problem within the sector. Over half of the SPDCS dentists were concerned that current staffing levels were having a negative impact on waiting times, as well as threatening the quality of care patients receive, while these were singled out as prime contributors to low morale in the service. Dr Peter Bateman, BDA chair of the Salaried Dentists Committee, stated the results of the poll indicated the sizeable pressure that is facing dentists in the UK at the present time. He noted that it also “raises concerns about their ability to sustain high-quality care to the vulnerable patients they care for” and said there is a need to ensure “staffing levels and clinical management structures support their dental staff in providing quality care to patients and seek to improve morale among salaried dental staff”. Some 415 salaried service members took part in the research, which was carried out in July and August 2012, with data showing that the majority of respondents were aged over 50. The findings of the report have been incorporated in the BDA’s evidence to the 2013/14 Doctor and Dentists Review Body. It was recently announced by the BDA that it is backing the Right to Smile campaign announced by the Office of Fair Trading, which aims to help patients to make more informed decisions about their dental care.